I’m just a clumsy girl who likes to play with scissors, hot glue and sharp pins and needles. It’s a dangerous combination, but so far so good. I learned how to sew when I was about 7 years old when my grandmother helped me make a skirt and top to wear for Valentine’s Day. A few years later she helped me sew little dresses to wear to my roller skating lessons. In later years I started cross stitching and made several pieces over the course of my middle school and high school years. I remember one very difficult piece that I finished in a couple of days while babysitting. I have no idea what happened to that – it was a teddy bear clown. I have woven baskets (I wish I still had them all – at least I have 1 of them), I’ve made gifts for friends and family, I’ve attempted both crocheting and knitting without success, but I plan to try again some day, and I’ve made all kinds of other things along the way. I have always been the type to see something and think “I can make that” instead of buy it. More than once, however, I would have been better off buying it because I’m sure I didn’t end up saving any money. 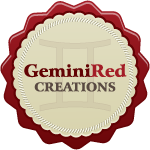 GeminiRed Creations started as a hobby that has slowly grown into a fun little business. Many of the things you see for sale came about because I saw something on Pinterest or a friend saw something and said “Can you make this?” I always say yes and then try it…heck, you never know until you try! I do work full-time, and although I love my job, I do hope to continue to grow this business and my blog so that I can one day do this full-time. I love turning Pinterest boards into reality, and I enjoy blogging about DIY and small business with a touch of personal life thrown in. I hope you enjoy my creations and will share my website and blog with your friends. 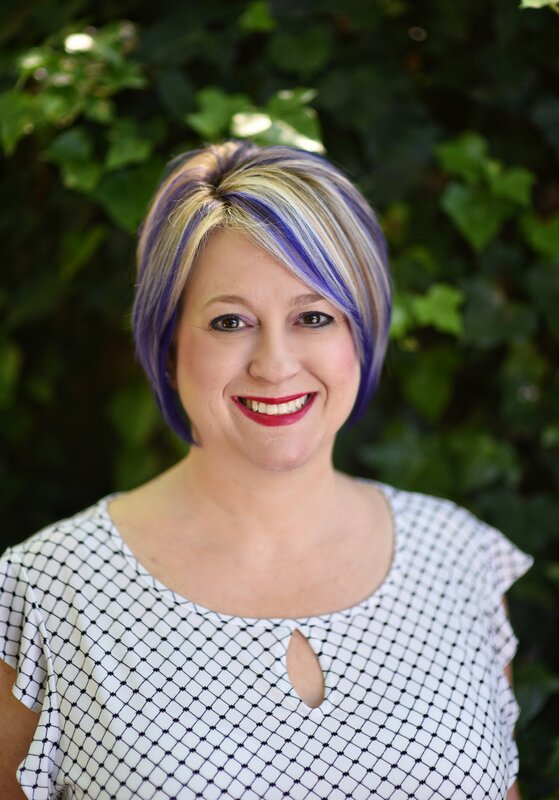 I donate a percentage of my earnings from this business to the Crohn’s and Colitis Foundation – Georgia Chapter (CCFA) in honor of my mother who is a 40+ year survivor of Crohn’s disease. I also donate to other charitable organizations and often partner with friends who are fundraising and offer a percentage of my sales toward their cause. Thank you for helping me make a difference, in my life and the lives of others!! I have items posted on my Etsy page for sale, but I am striving hard to make my website my one-stop-shop. 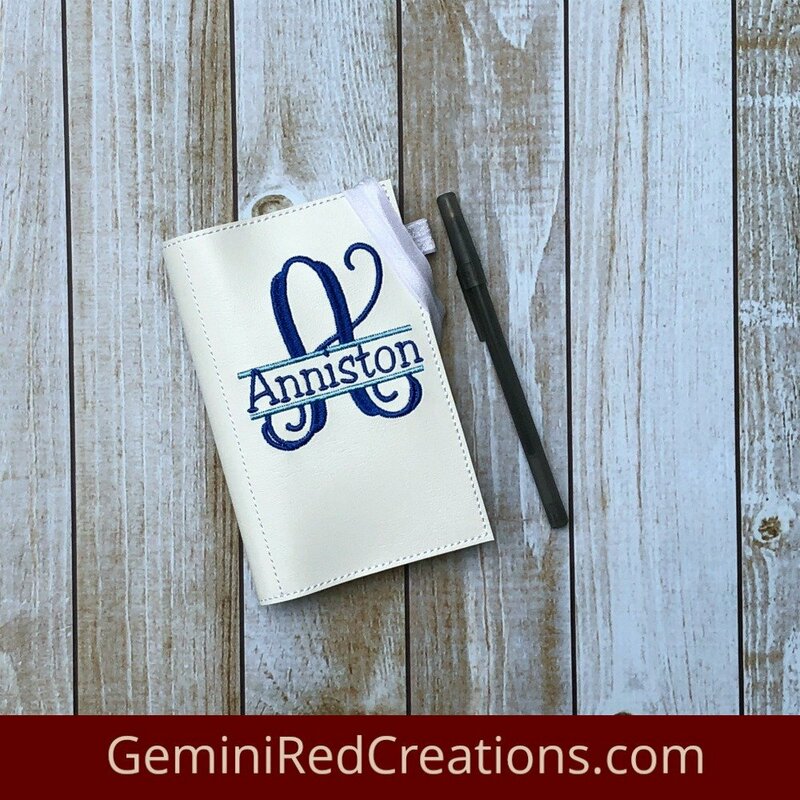 I am still perfecting my craft…both in my handmade items and in my blogging, and I hope you will follow the journey. Please feel free to check out my Facebook page for pictures of other items I have been working on. And, if you’ve been featured on my blog, you can grab my button below.